This is a Dell Latitude C510/C610 Palmrest w/Touchpad. 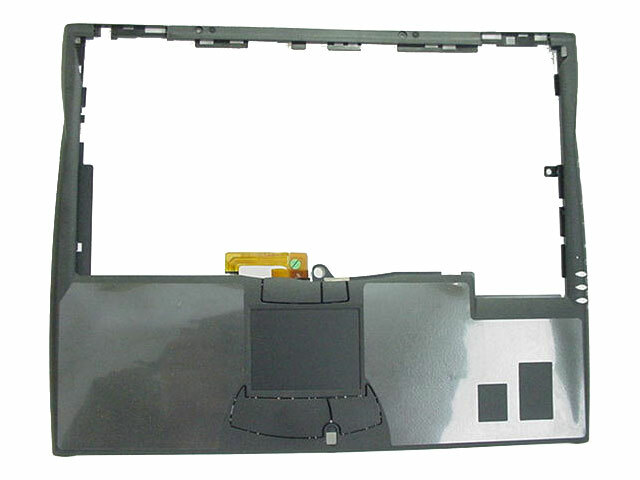 Note:If this item is out of stock use this part number: P/N: J1284 C610 Touchpad. This is also compatable with a C510. We can fix your Dell Latitude C610 fast! Parts-People.com specializes in Dell Laptop parts and Dell laptop repair services. For a flat labor fee of $100, we will diagnose and repair your Dell laptop; plus the prices of parts and shipping. We stock all parts needed to repair your Dell laptop repair in house. All laptop repairs include a One (1) Year limited parts & labor warranty. We have made the installation of your Dell Latitude C610 Touchpad Palmrest a simple DIY project. Just follow our step by step instructions. We have written and video installation tutorials available. Save time and money by doing your own Dell laptop repair.